Since 1988, we've been serving communities nationwide with honesty, expertise, and a personal touch. 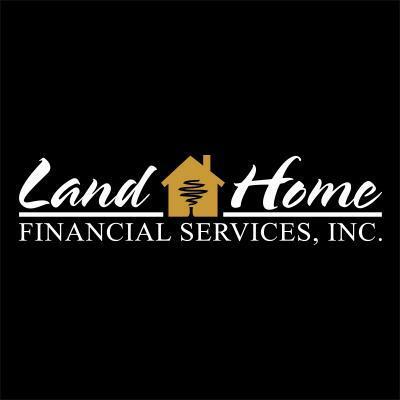 Why choose Land Home for your mortgage needs? We provide diversified funding options and consistent, superior, personalized service to our clients and partners, including: homebuyers, mortgage brokers, builders, manufactured and modular home retailers, and real estate agents. Whether you are looking to purchase a home, refinance your current mortgage, or get a reverse mortgage, our expert services can walk you through the process in-person or over the phone. Our staff gets hands-on with charities, nonprofits, and organizations to enact positive change and create strong, vibrant communities.
. . . and we take care of our heroes. Specializing in VA loans for more than 29 years, and a VA Automatic lender. ... and we believe in maintaining long-term relationships with our customers. We retain close to 90% of the loans we originate, currently servicing over $5 billion in residential loans so you don’t have to deal with a third-party servicer. Our loan officers are Nationwide with 7 divisions and 75 branches. We are licensed in all 50 states, including the District of Columbia. ... and of course we are a Better Business Bureau (BBB) Accredited Business with an A+ rating. Our interest rates reflect the market and our loan fees reflect the service provided.